We’ve built close connections with many local schools. Could you invite us into your local primary, secondary school, college or university? We can present at assembly and pitch our talk perfectly for any age group from five to 25. We really enjoy working with schools, colleges and the University – helping to raise the profile of Launchpad and challenge perceptions of homelessness with young people. Sometimes the issues we help with: hidden homeless and preventing homelessness are close to home for some young people. We hope by raising awareness of the charity and our work, young people will know where to go to get help if they need it. 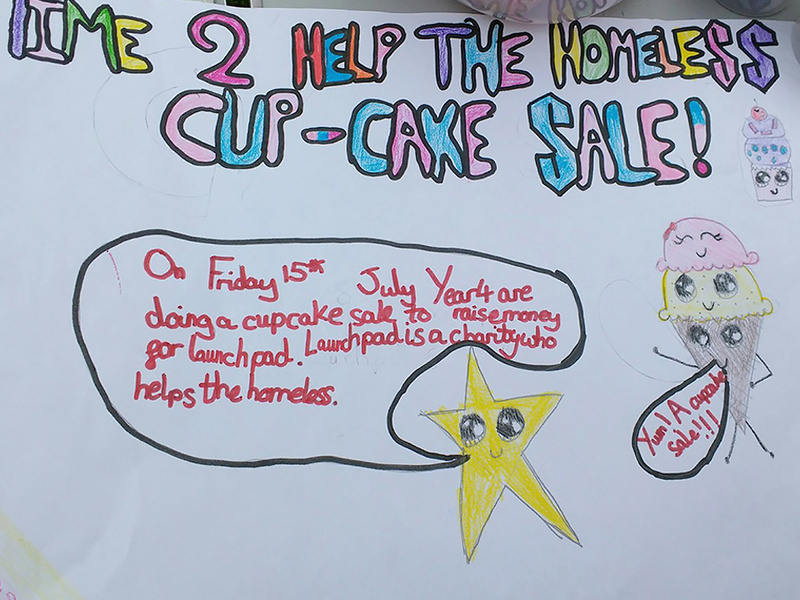 If you’d like to find out how you could get involved, we’d love to hear from you, contact Sophie and Jason at fundraising@launchpadreading.org.uk or telephone 0118 929 1146.